The 2018 Mazda CX-5 crossover blends sleek styling and agile handling with a versatile cabin that makes it a smart choice for Oahu drivers and families. This sporty 5-passenger CUV boasts a recently redesigned exterior and interior, fitted with stylish design and premium and high-tech features. 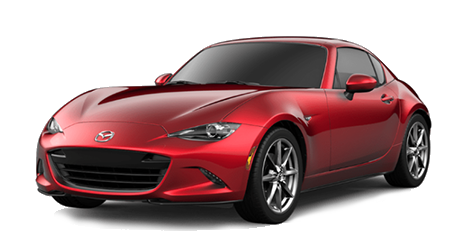 Crossover and SUV shoppers near Pearl City and Oahu, HI, can visit Cutter Mazda Waipahu to see the new Mazda CX-5 in Waipahu, HI and find one to take out for a test spin. 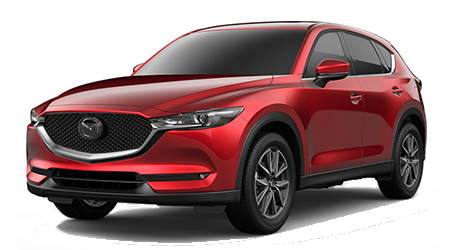 Discover the 2018 Mazda CX-5 crossover here on our website before your visit to our Waipahu, HI dealership. Mazda has added key safety features to every trim level of the Mazda CX-5 crossover for 2018. 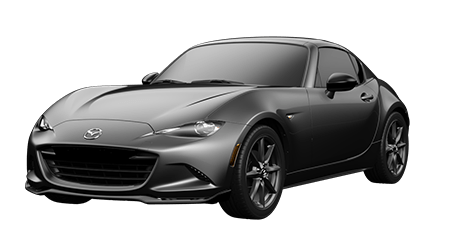 First, there is the standard Smart City Brake Support, which delivers automatic brake control at speeds under 19 mph; this smart safety system is perfect for Oahu traffic and city driving! The Mazda CX-5 Sport base model and above also get Advanced Blind Spot Monitoring with Rear Cross Traffic Alert to enhance your awareness of vehicles around your Mazda CX-5. Both the Touring and Grand Touring trims of the 2018 Mazda CX-5 come equipped with Mazda's full suite of i-ACTIVSENSE® safety technologies, including the convenient Mazda Radar Cruise Control with Stop & Go function that allows for a safe following distance while cruising around Pearl City and beyond. The Mazda CX-5 Sport, Touring and Grand Touring trims make up the Mazda CX-5 lineup for 2018. With standard features like a MAZDA CONNECT™ Infotainment System with a 7-inch full-color touchscreen display, rearview camera, push-button start, remote keyless entry and 40/20/40 split one-touch fold-down and reclining rear seatbacks, even the value-priced Mazda CX-5 Sport base model comes exceptionally well-appointed! Drivers and passengers of the Mazda CX-5 Touring model enjoy added creature comforts like dual-zone automatic climate control, plus heated front seating. 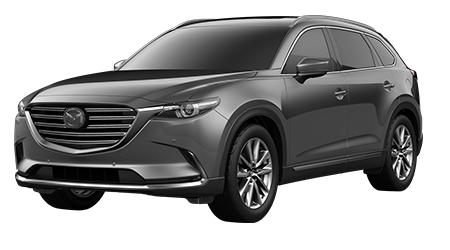 The luxe Grand Touring trim of the 2018 Mazda CX-5 boasts not only premium leather-trimmed seats, but added conveniences like a Mazda Navigation System and a Power Rear Liftgate. 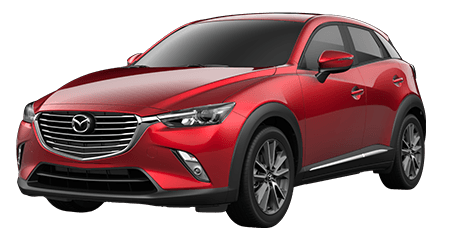 For a versatile and well-equipped new crossover for your family near Pearl City and surrounding Oahu areas, come and experience the 2018 Mazda CX-5 at Cutter Mazda Waipahu. 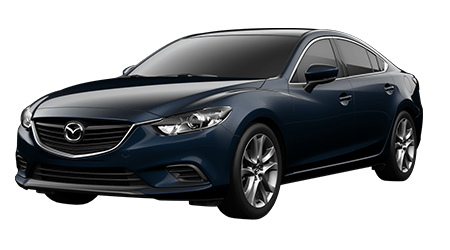 Our Mazda dealership in Waipahu also features an auto service center, genuine Mazda parts and a team of auto finance specialists to serve you before, during and after your Mazda purchase. 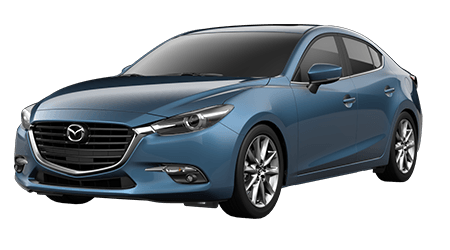 Contact us today to find your stylish and versatile Mazda CX-5 or another new Mazda!